Greve in Chianti is a municipal town located in Tuscany, Italy. As it is located in Val di Greve adjacent to a small, fast-flowing Greve river, thus the name Greve in Chianti was coined in 1972. 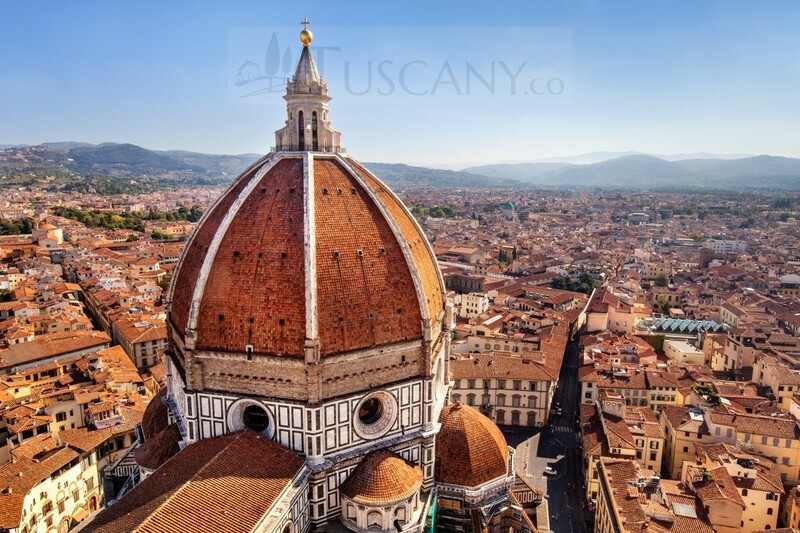 This town falls in the province of Florence and rises about 236 meters above sea level. 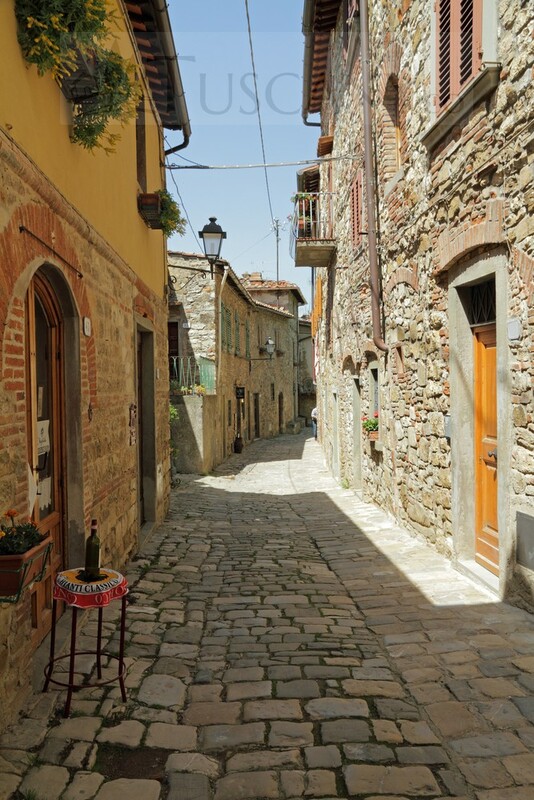 This town possesses an exotic range of archeological finds which dates back to the Etruscan and Roman ages. 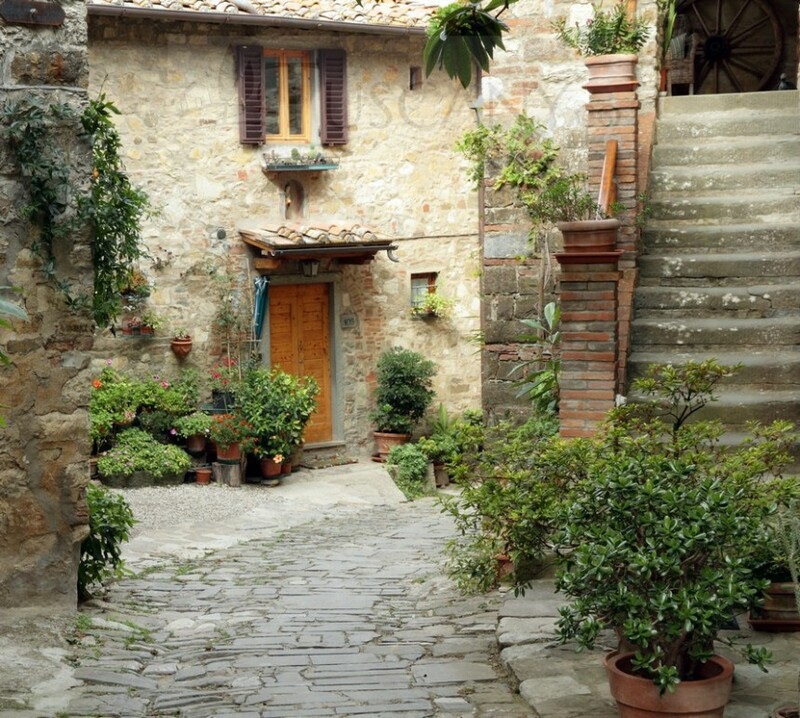 Greve in Chianti is a peaceful town located off the busy roads. 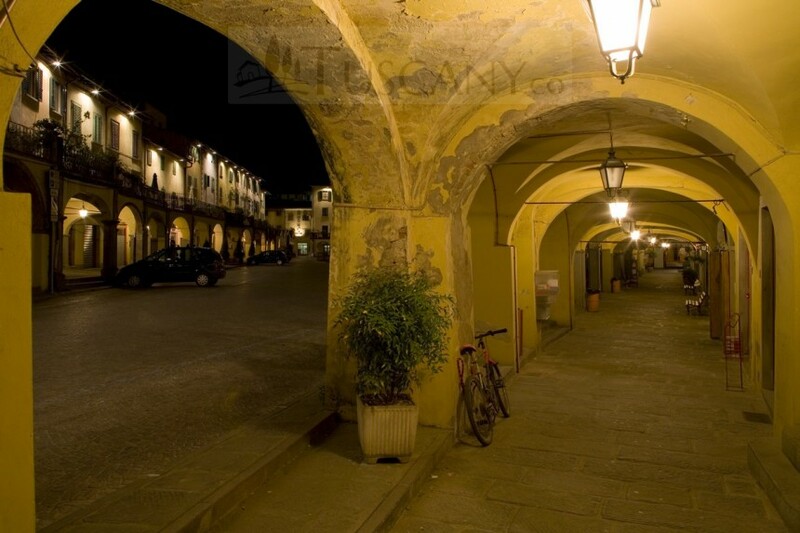 It owes its economic prosperity and ease of reach to two main roads – Via Volterrana and Via Francigena. 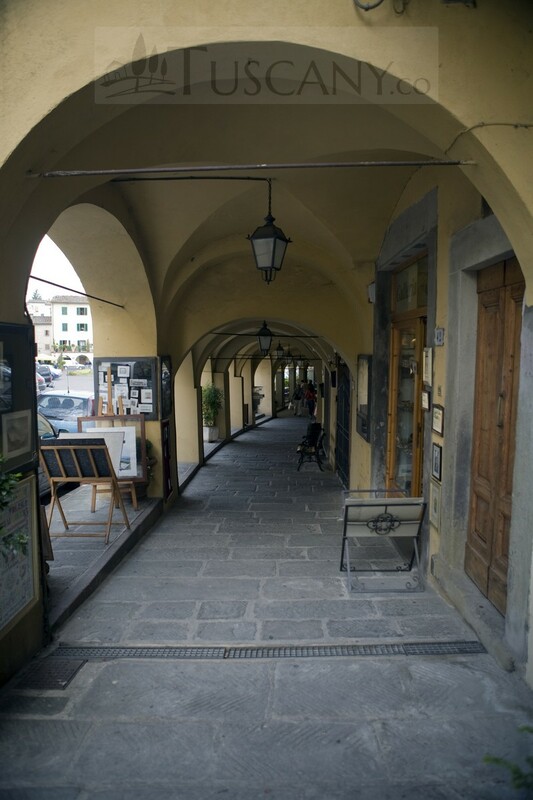 These roads connect this small town to the hustle bustle of main cities of Florence like Arno and Pesa towns. Greve in Chianti has survived as agriculture based autonomous economy for most part of its history. In early 18th century, Greve in Chianti became subservient to the Dukes of Lorena, who further promoted agriculture in the region. In the 19th century, this area was invaded by the French army and stayed in turmoil up till 1861 when it was officially ascended to the Reign of Italy. 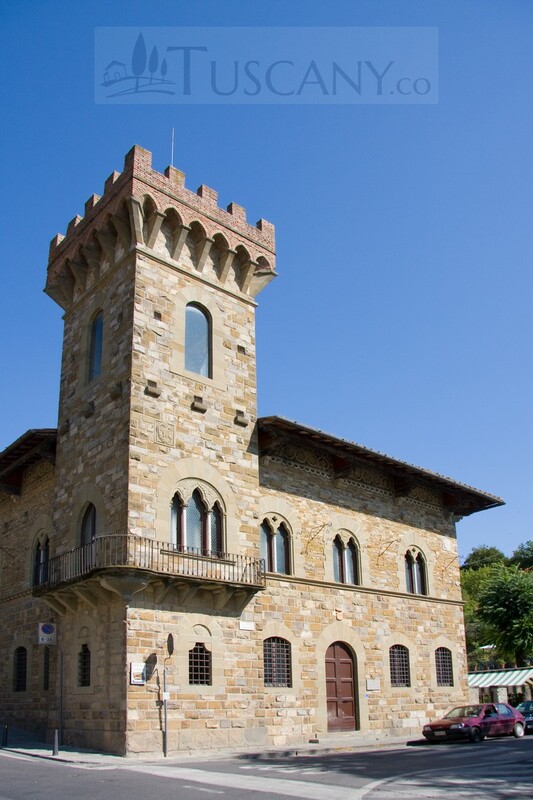 Greve in Chianti houses a number of churches and parishes popularly known across the state. Moreover, the city is fraught with castles and feudal hamlets which served as noble residences. The most important architectural constructions in the region include the Pieve di San Leolino a Panzano (Saint Leonino Parish in Panzano), the Pieve di San Cresci (Saint Cresci Parish), the Castello di Montefioralle (Castle of Montefioralle), the Chiesa di Santa Croce (Saint Cross Church), the Castello di Uzzano (Castle of Uzzano), the Castello di Volpaia (Castle of Volpaia) and the Castello di Vicchiomaggio (Castle of Vicchomaggio). Each of these sites promises to be an unparalleled tourist attraction with an assortment of art and aesthetics to enjoy. 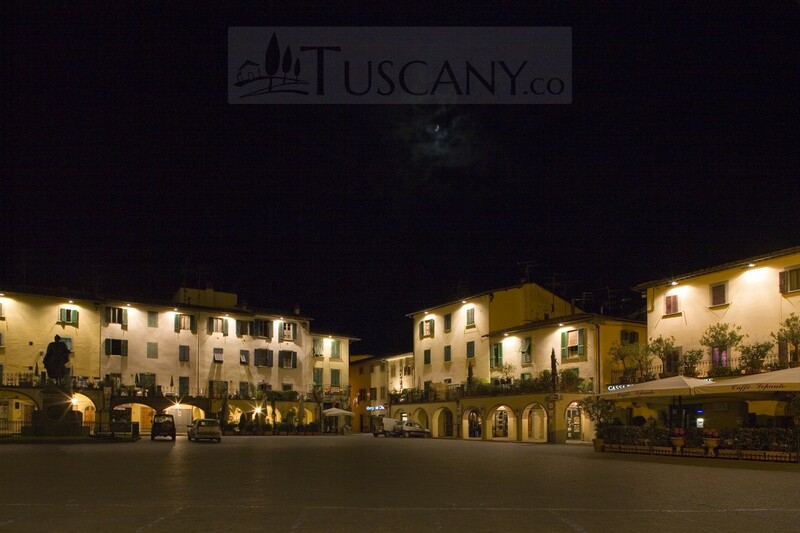 The town square is named as Piazza Matteotti, which is conflictingly shaped in a triangular form. It hosts a number of town events on periodic basis. It is also the center point of the town, overlooking all major attractions of the city. Pieve di San Leolino a Panzano was historically a church built sometime during the 12th century. In 1508, the site was given in the care of Ospedale di Santa Maria Nuova. The site was restored and renovated after this accession and remains as one of the oldest hospitals in the town. The distinctive Romanesque appearance is still preserved with this site. Pieve di San Cresci was built in the early 12th century and has suffered immense alterations. Even though the exterior has an eminent Romanesque feel, the interior is fashioned in a Baroque style. The choir houses a pipe organ built by Nicomedes Agati in 1865. 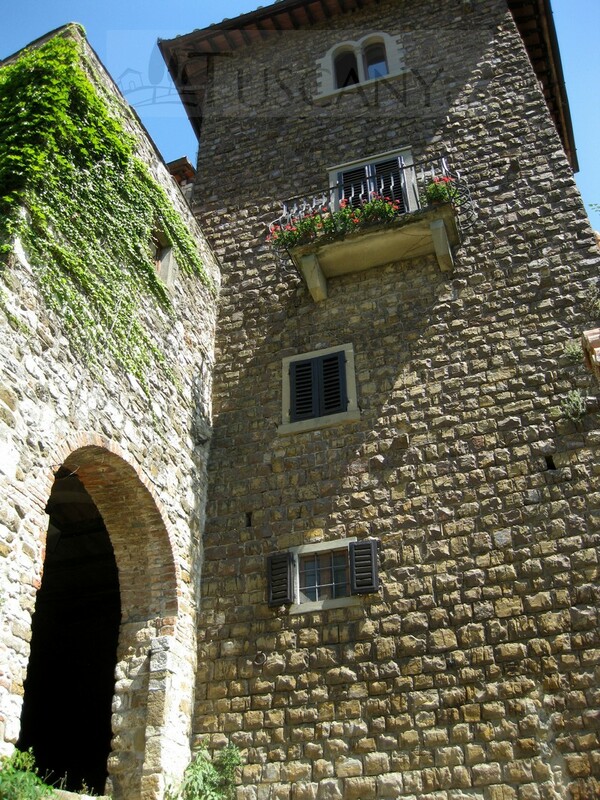 Of exclusive importance is the Castello di Monterfioralle. It resembles a village protected between four walls. This ancient feudal settlement has the oldest documented memory dated as long ago as the 1088. It is known to be the birthplace of Amerigo Vespucci, a renowned Italian explorer. The Pieve di San Cresci is located nearby the Castello di Monterfioralle. 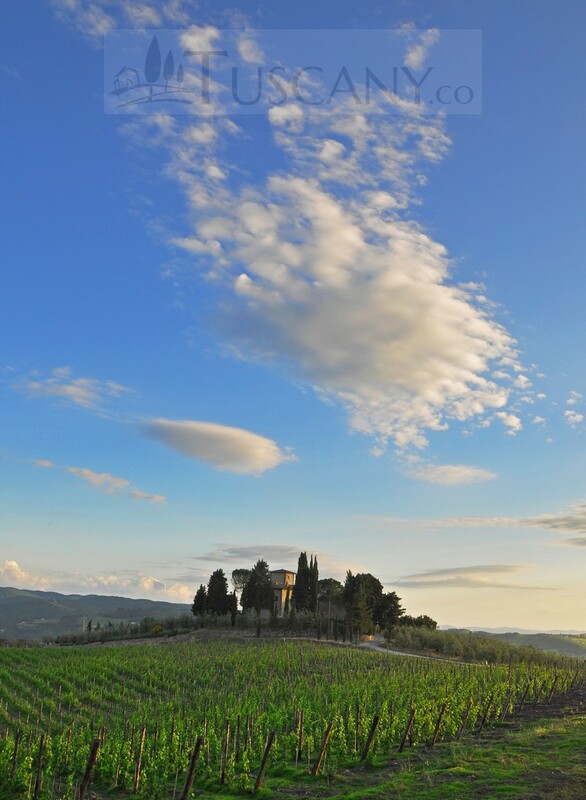 Greve in Chianti is exceptionally popular for its vineyards and high quality wine production facilities. 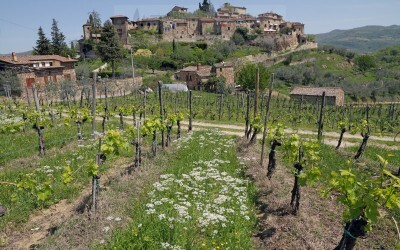 The Chianti wine is famous all around the world, attracting aesthetics. Therefore the food festivals in this area particularly include wine tasting services. The olive oil proves to be another unmatched produce of this region. It is lighter and delicate flavored as opposed to other variations commonly available. Greve in Chianti houses artifacts from several artists including Sandro Granucci. Bronze sculpture standing more than seven and a half meter high is located in a popular vineyard of this town. The same artist is accredited for three bronze and stone installations near Viale da Verrazzano. There are several frescos and paintings created by several artists across the region preserved as tourist attractions. 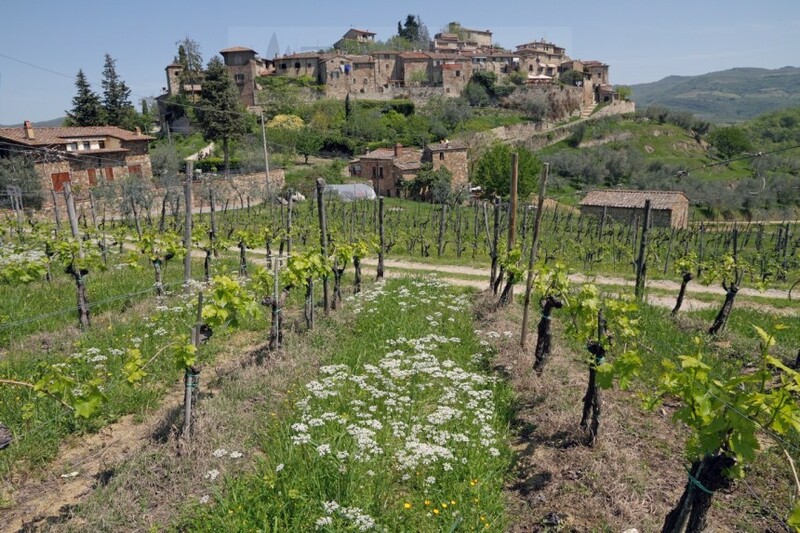 Greve in Chianti has two major celebrations – Show market of plants and flowers arranged in May at the town square and the annual wine festival celebrated in September offering free wine tastings to anyone who participates. This town is an unmatched tourist attraction approachable via road or by foot. The picturesque beauties make the journey worth travelling.